In our region, award-winning chefs are as ubiquitous as our majestic tree- and stone wall-lined country roads. Executive Chef William Sheridan, formerly of Gala Restaurant at The Orchards in Williamstown, who left there last Spring and who now is Executive Chef at Sweetwood, also in Williamstown, MA, is especially and widely known for his unique game dishes, ranging from Pan-Seared Moulard Duck Breast with Blackberry and Raspberry Purée to Escargot in Lobster Bisque, Rabbit Spring Roll with Sweet Chili Sauce, Long Trail Barbecue-Braised Bison Short Ribs with Cave-Aged Garlic Mashed Potatoes, Creamed Corn, and Fried Leeks, Venison Chops with Lingonberry Demi-Glace, and Pan-Seared Pheasant with Baby Squash, Mission Figs, and Champagne Grapes. His game recipes will be featured in The Country and Abroad's Autumn and Winter issues. 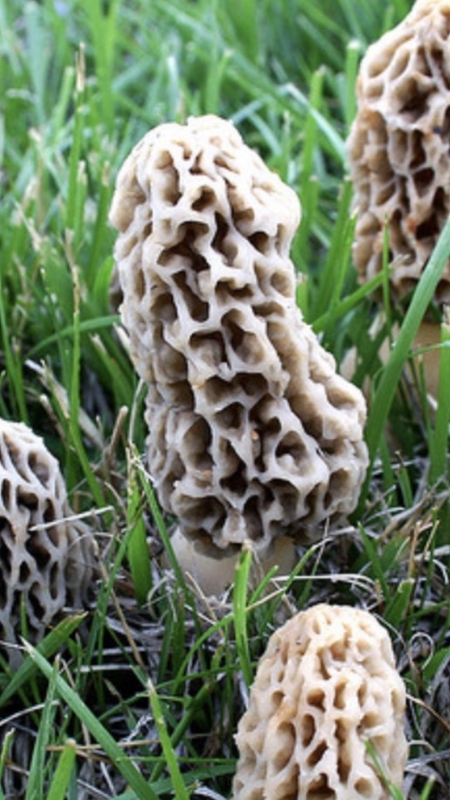 Future articles with Chef Sheridan will focus on local wild greens and foraging for ramps, wild mushrooms, and more. Complimentary wines as well as local spirits, beers, and ales will also be suggested. Contributing writers for cuisine and wine and spirit columns include Diana Niles King, Will Carter, Sharon Kleinman, and Elizabeth Potter.